iPhone!. Edited foto of my iPhone. 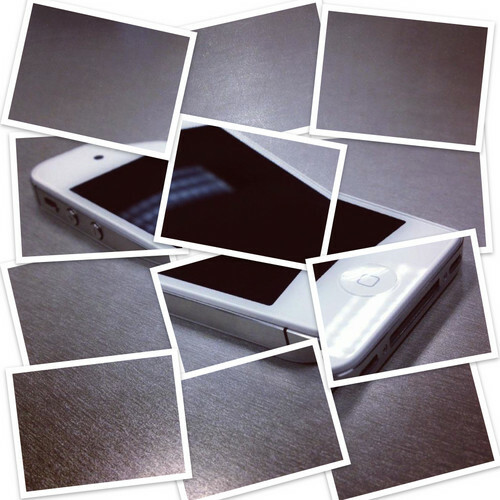 HD Wallpaper and background images in the iPhone club tagged: Apple iphone 4 4s phone white ios.